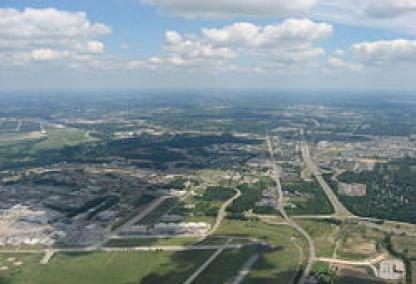 Located northeast of Dayton where I-70 meets I-675, Fairborn is home to approximately 32,000 residents. Residents can enjoy small town charm while being minutes from big city flair as Fairborn has all the amenities for residential life. 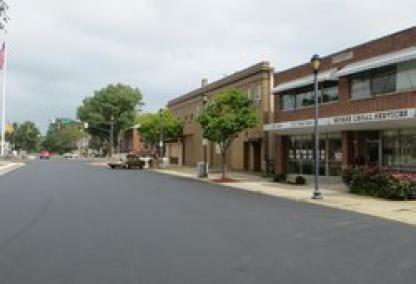 Downtown is home to unique, one-of-a-kind shops and restaurants found nowhere else but Fairborn. Courtesy of J Brian Gifford and Ownerland Realty, Inc.